During Spring Break, we decided to randomly take a trip to Chattanooga. My husband was looking on Groupon and at first we thought we would head to the beach, but everything was booked. Plus we needed to find a place for our dog to go. We are usually planners, so this was something different for us and I'm so glad we decided to do it. I called my mom asking if she would watch out dog for us (which she agreed to) and she recommended going to the mountains. On the way to Chattanooga (Friday), we decided to hike at Cloudland Canyon State Park. You hike down to a beautiful waterfall and then you hike across a bridge to beautiful rocky ledges. We hiked about 5 miles that day, even the kiddos did. They loved every minute of it. We plan on camping there very soon. 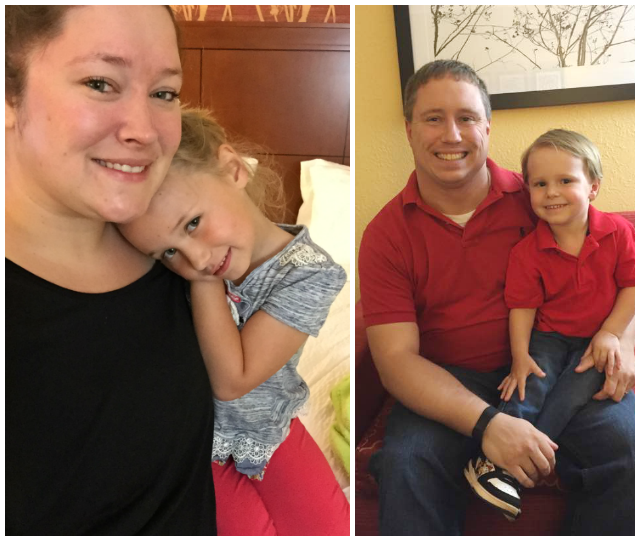 We stayed at the Marriott Courtyard. Our room was nice and it came with free breakfast. It was a great last minute find. That night we decided to take the kids to Kumo Hibachi. The kids had never been to a hibachi restaurant, at least not that I can remember. It was so fun watching their faces as he lit the grill and made an onion volcano then a train. 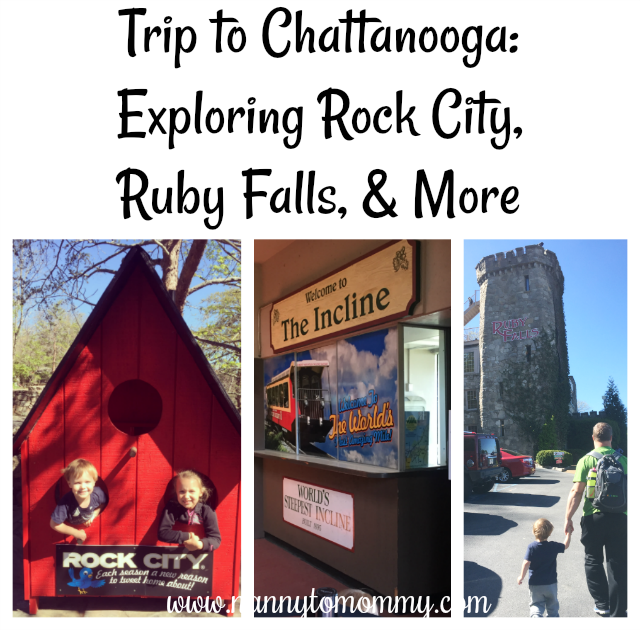 My husband had purchased a bulk deal where you could see Rock City, visit Ruby Falls, and ride the Incline Railway. So on Saturday, we ate our free delicious breakfast (that was basically made to order) and drove to See Rock City. 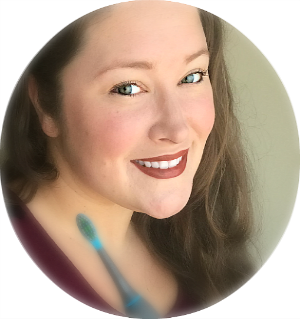 I had never been and my husband had never been that he could remember. I loved the story behind Rock City. My favorite parts were Lover's Leap and seeing the 7 states. I didn't particularly care for the story land part. I think it's cool that she loved classic nursery rhymes and fairy tales, but all the carvings are just kind of creepy to me. My daughter said her favorite was "Fat Man's Squeeze" which was this very narrow cavern that you walked through. It was so narrow, my husband had to take off the back pack to fit through. I am just happy that we made it through. There was a part that you have to cross a bridge that I didn't particularly care for. You can see that part in the video below. I had to conquer my fear of heights for sure. Then we headed on to the Incline Railway. We brought along our Grizzly cooler which we kept all our lunch supplies in. We kept it in the car all weekend and it STILL had ice when we got home. Anyways, since we had our lunch we tried to drive to find a picnic spot, but everyone else had the same idea so we ended up eating in the car. 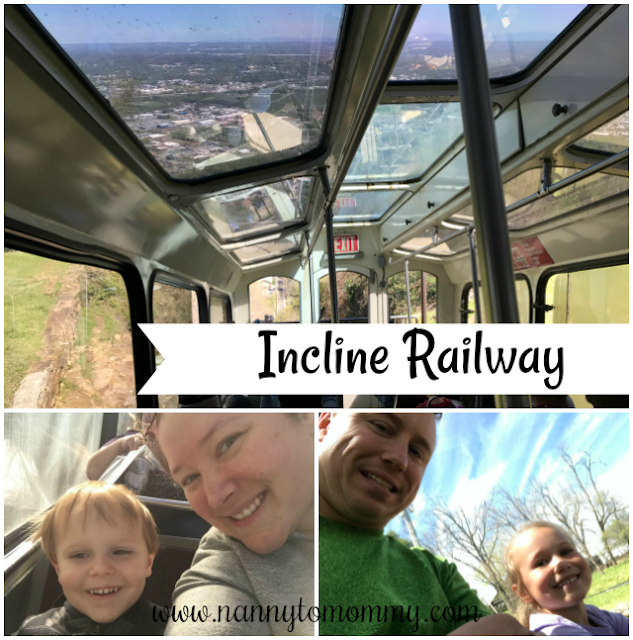 The Incline Railway made me nervous for sure because it is the world's steepest passenger railway, but it was worth it to see my son's face. He absolutely LOVES trains. We had to wait an hour before hand and TWO hours after. They had no music playing or TV to watch. You just stood in line and waited. And somehow our children managed to be troopers about it. I think it might have been the ice cream at the bottom of the mountain. We started at the top which made going up actually a better ride. It's funny how many people didn't plan ahead and asked about how they were going to get back down to their cars. 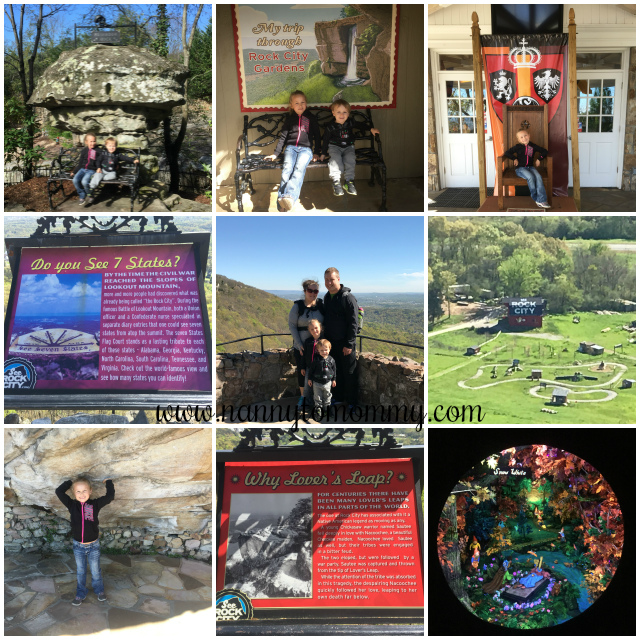 We tried to go to Ruby Falls the same day, but because it was Spring Break and after waiting so long to ride the Incline Railway and there was a three hour wait just to get into see Ruby Falls (plus it's an hour tour), we decided just to head on to dinner. The kids fell asleep the way down the mountain and we decided to run by the hotel, change really quick, and head on to dinner before it would get too busy. We went to a restaurant called Firebirds. We loved the atmosphere, food, and had great service. The entire staff was very friendly. I also loved the kid's menus! Teaching our children about becoming future leaders in a fun way was a fantastic message. 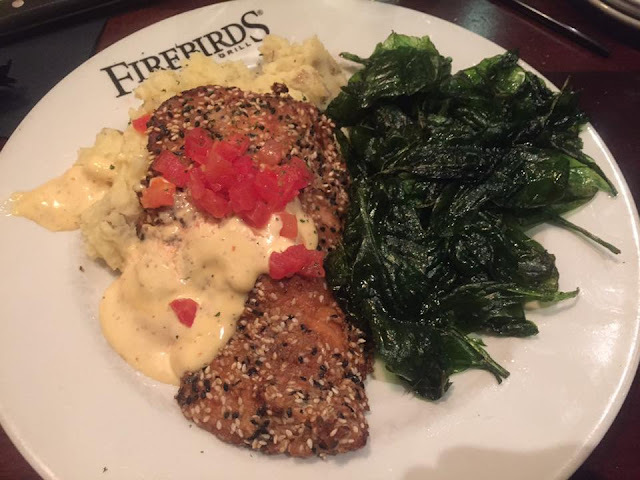 I ordered the Sesame Encrusted Salmon and it was fantastic. My husband had a fillet and it was cooked to perfection. I would definitely recommend if you are ever in the area. 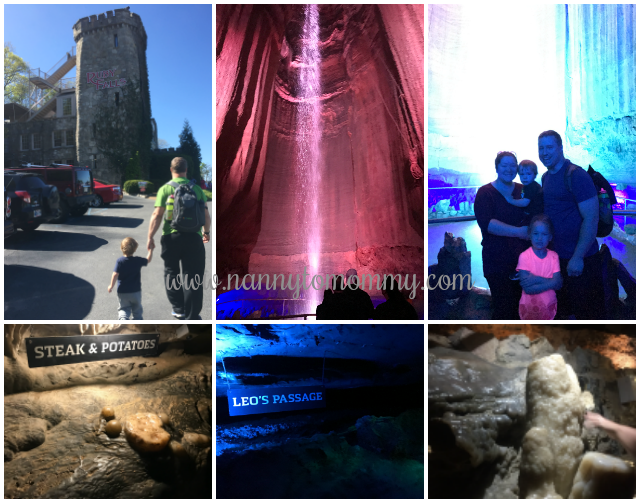 Although our tickets didn't expire for a year, we decided to head to Ruby Falls bright and early the next morning. I am going to be honest, I don't know if I would ever do the tour again. It was so cool inside don't get me wrong, the many rock formations some that were the same ones "he" had seen so many years ago and the falls itself was breathtaking. But it is small down there. What's crazy to me is that we could see the space he crawled along and the path we were walking on was actually made by man! But being so crowded and that they packed too many people on a tour at a time, I had to much anxiety to actually enjoy it. I do have a fear of small spaces that was worse when I was a child and it has gradually gotten better. Luckily, I didn't have a panic attack or any kind of freak out, but I don't think I'll be going on that tour again. I might if it was one of the private tours they offer. It was such a fun and spontaneous trip. We plan to have more this coming up year. 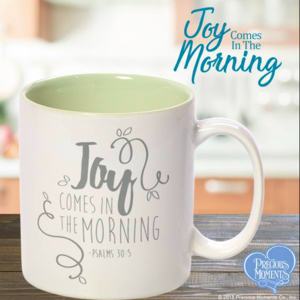 We have decided that we would rather our children have experiences than things. My daughter told anyone and everyone she could about our trip. She remembered so much. Although we had some bumps along the way because of poor planning, it was so much fun and I am so excited for more adventures! Have you ever visited Chattanooga? Have you ever been to Lookout Mountain? Have you ever planned a spur of the moment trip? I haven't been to Ruby Falls or Rock City since I was a kid many, many years ago. I'd love to go back just to experience it as an adult and photograph the heck out of it, but I've been finding "better" things to do with my time and never seem to get around to it despite how close Chattanooga is to my home. 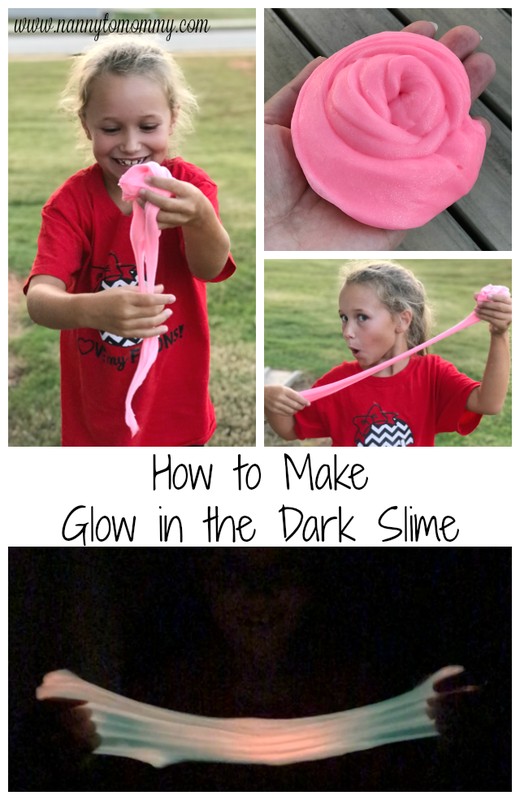 They have so many fun things to do. I am glad you all had a great time. You got some awesome photos!